So, as I say in some speeches, I went from being almost dead in 2007 to co-chair of a medical society in 2009, which some people describe as “the jiujitsu approach to cancer” – you use the energy of the attacker to propel yourself forward. Now it’s time to step back to the start of the month, which began the sequence of events that led to the front page of the Boston Globe. 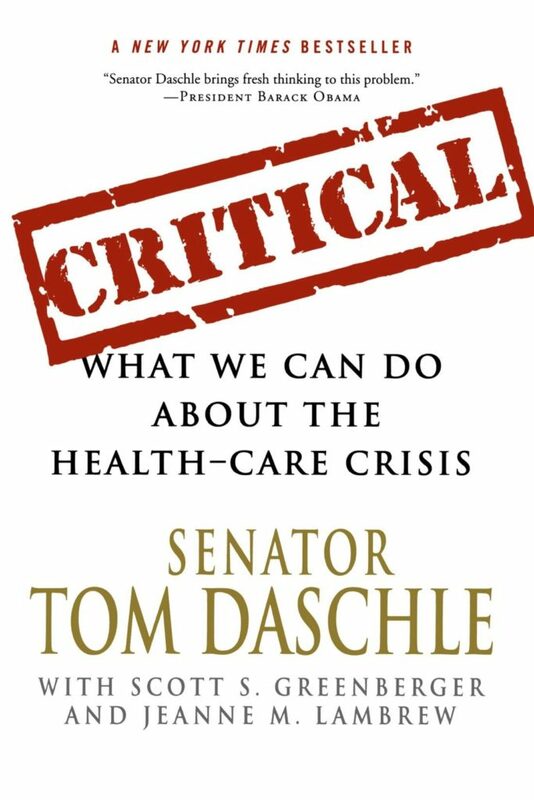 Reading Critical: While there I was reading the book Critical by Tom Daschle. He was the newly-elected Obama’s nominee for secretary of Health & Human Services (HHS). Recounting the twentieth century’s evolution of healthcare and insurance in America, Critical was the first thing I read that talked about politics in healthcare: every time anyone since FDR had tried to accomplish any kind of health reform, it got blocked by one power bloc or another. Sometimes it was the AMA, sometimes insurance, sometimes employers. 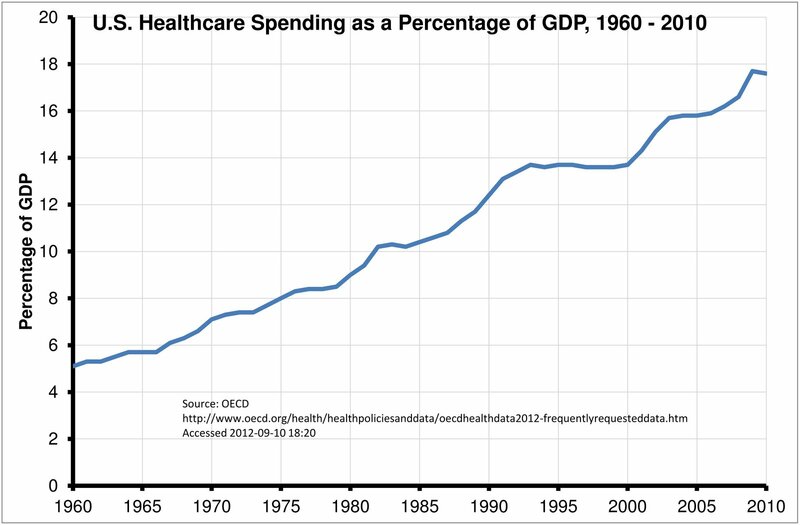 It’s important to note this because today one major factor blocking change is the enormous size of the healthcare economy, but back then people already jostled for control, when far less money was in play. Incidentally, the day after our speech (Feb 3) Daschle withdrew his nomination because of controversy about his advocacy work, some of which was paid for by industry. I had an epiphany about health data, and decided I would take advantage of my hospital’s offer to send my health data into Google Health. The reversal was caused by the convergence of two things: the award I’d gotten in November for my data work in my day job, plus a complete coincidence that happened at the Google Health exhibit. our data must be free to move. When I was discharged from the hospital after my first week of Interleukin, I was given a complex medication schedule grid – which had to be created with pencil and ruler by a highly trained nurse. This was not a sensible use of her time. So, being a software thinker, I spec’d out a “Med Minder” program that would take prescription instructions (“take this one 3x/day, take this one with meals,” etc) and spit out a nicely printed daily schedule. I had additional ideas: “mash it up” with a database of pill images so you can see what pills to take; “mash it up” with a database of different Walgreen’s pillboxes so you can see what to put in each cell of your particular pillbox. I talked to a few people about it and hadn’t found anyone interested in the idea. But at the Google Health booth at a recent trade show, look what I saw: ePillBox.info takes your prescription info from Google Health and shows you how to fill your pillbox! It was an epiphany: put my data in there, and I get access to mash-ups. All kinds of potential tools that I know could be useful become possible. The healthcare establishment isn’t getting around to doing them, but ordinary data geeks are. My goal is to help create a new world where healthcare is enormously more efficient than it is today, and where important new developments happen enormously faster than they do today. And with that in mind, the advantages of uploading our data far outweigh the risks. So I decided to “publish” my data into Google Health, to do my small part to seed innovation. Eight years later I can’t emphasize enough how oppressive this is, how much it obstructs care improvement. A year later (2010) in a speech to AHRQ’s I.T. contractors I said (video), “To innovators, data is fuel.” It’s an apt metaphor: the most powerful machine in the world can’t get anywhere without fuel, and the same is true about software. Quicken and Mint.com couldn’t help organize your finances if they couldn’t get at your data; a travel site like Tripit couldn’t organize your air and hotel plans; etc. Increasing value is all about access to my data. So, back in 2009, although I still didn’t trust Google, I decided I was more interested in seeding innovation by sending my medical data to Google Health, through my hospital’s interface. So I went home, and a few weeks later I went to my patient portal at Beth Israel Deaconess, and clicked the button to send my data to Google. What came across was utter garbage. Figuring out why that happened caused an earthquake.